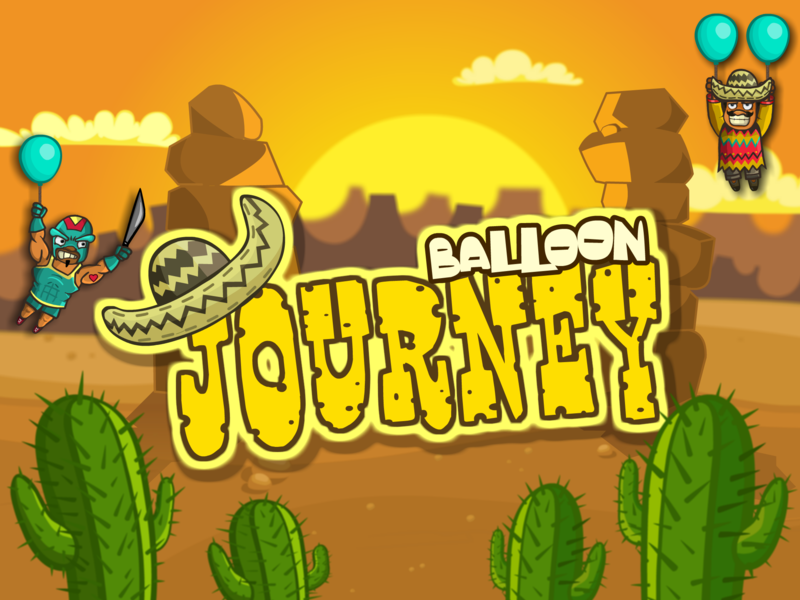 Help Pancho to get to the Mountains top. 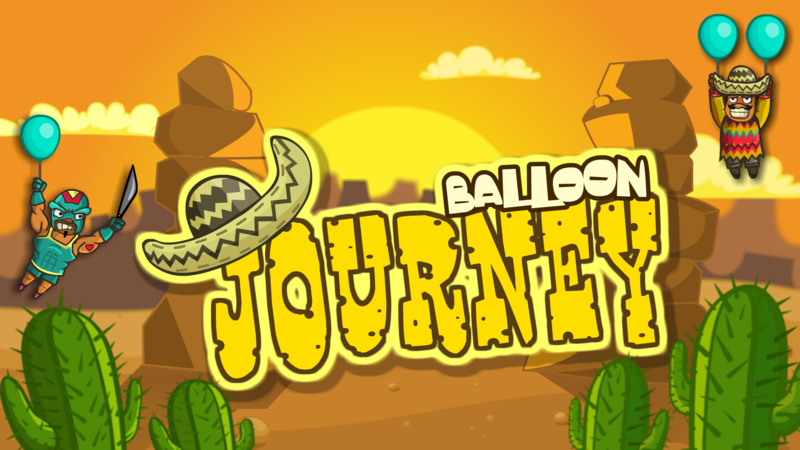 - NEW countries and levels are coming SOON! 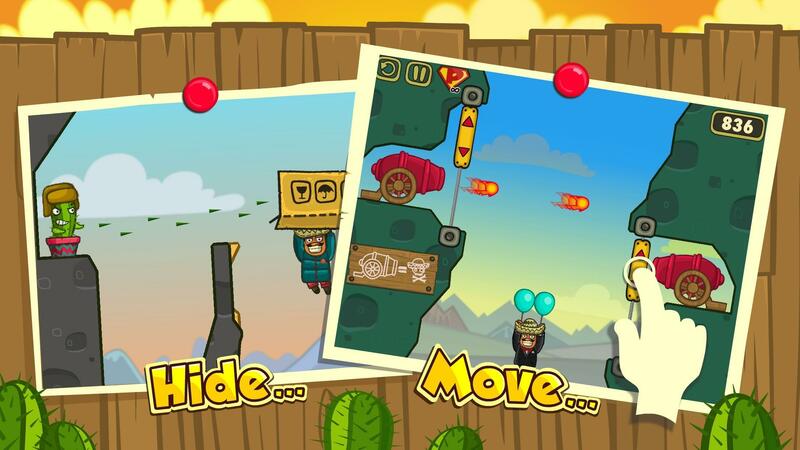 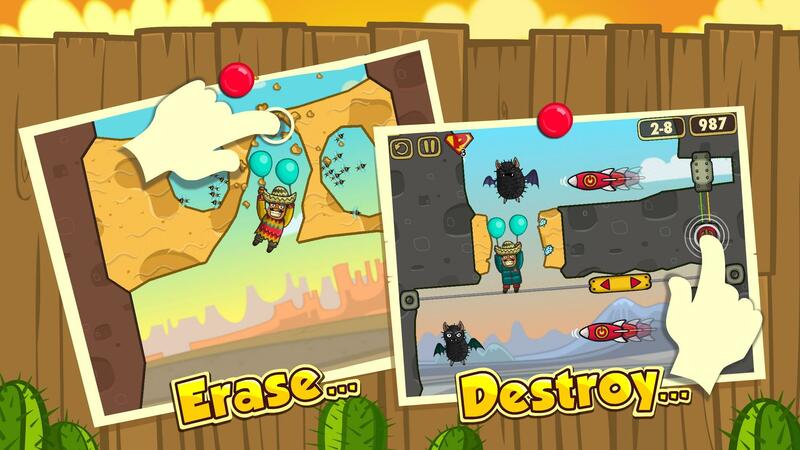 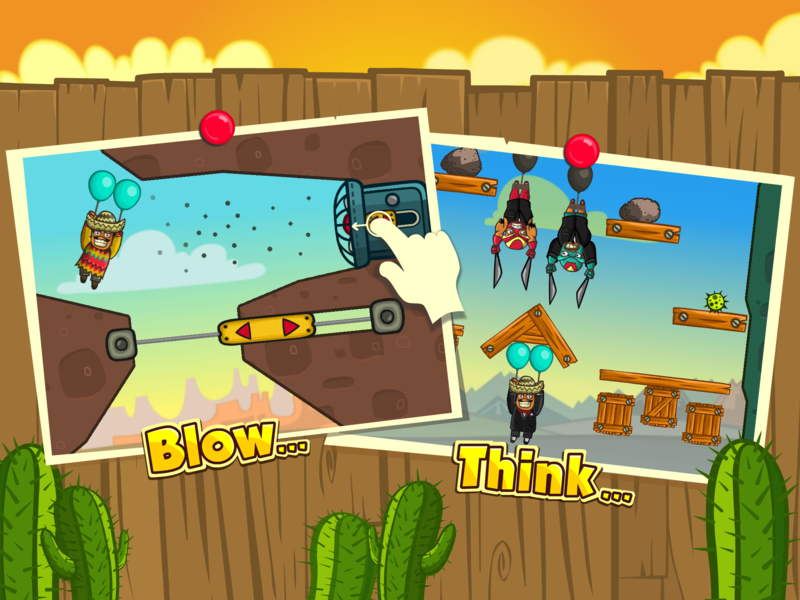 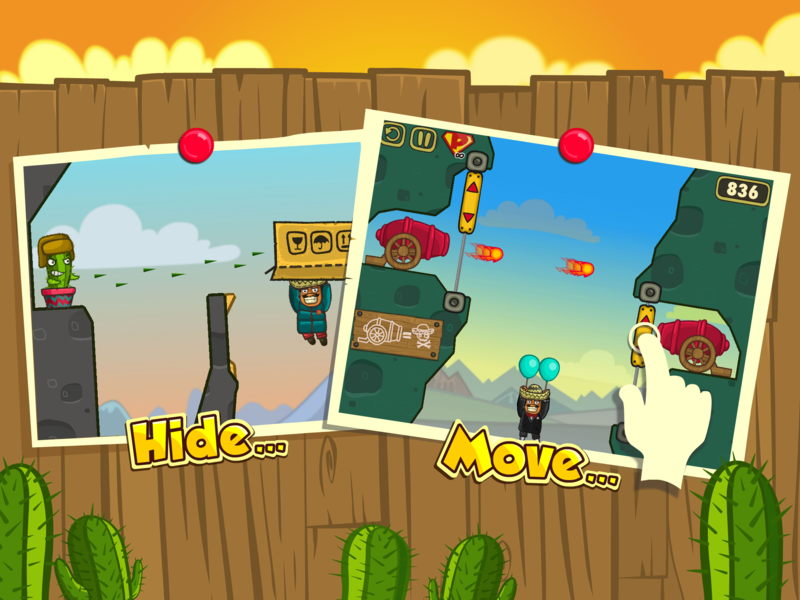 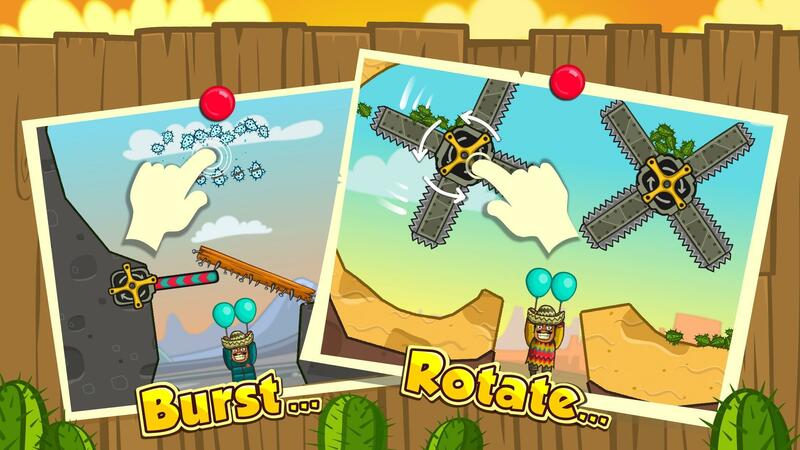 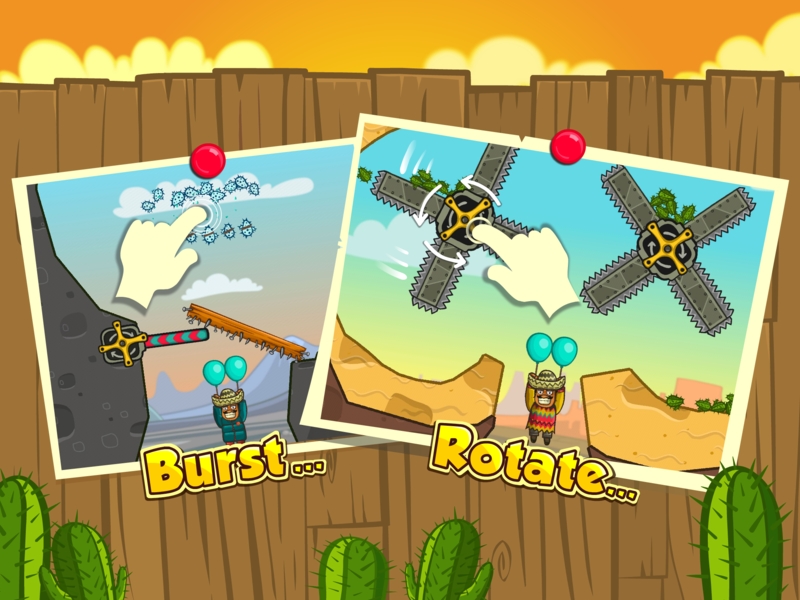 Erase, rotate, blow, burst, move and think...to help Pancho going higher and higher. 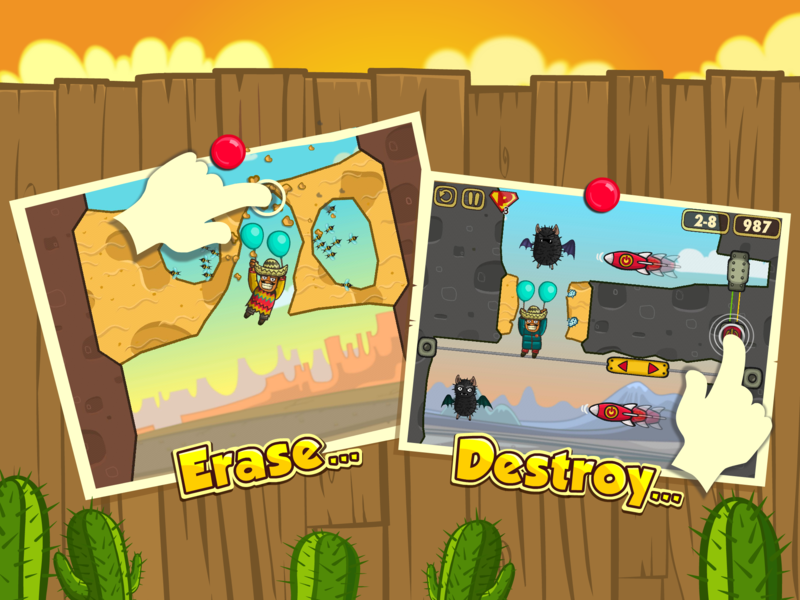 But be warning! 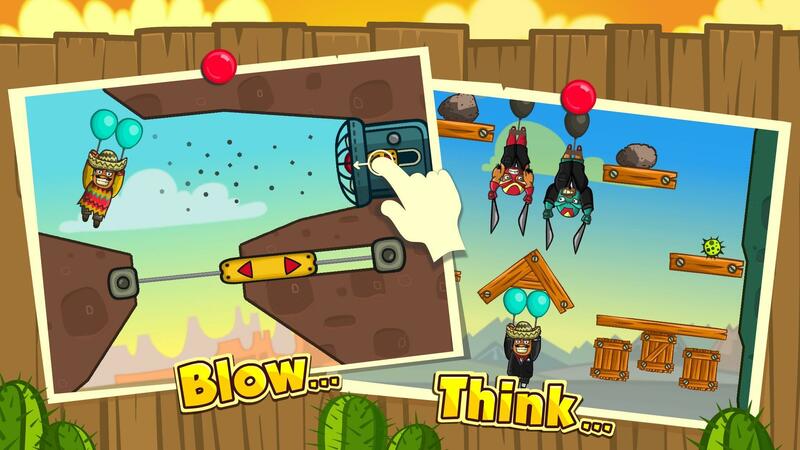 The game is very addictive!